Detroit Metro Times Best New Bands of 2015! Many thanks to the Detroit Metro Times for including us in the best new bands of 2015! We had a blast doing the cover photo shoot and are very excited to be included on the list. You can read the full article here as well as a quick note here from the Metro Times on the making of the photo for the cover. This entry was posted in awards and tagged best of 2015, Detroit, music, news. Bookmark the permalink. 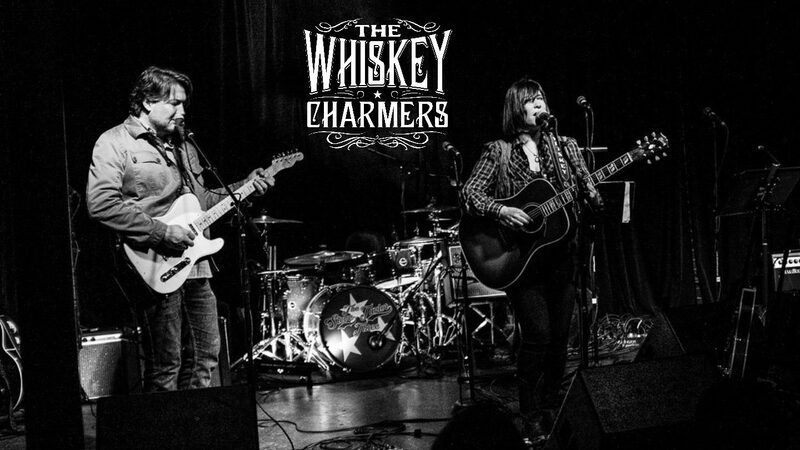 We are included on the list of Ameripolitan artists at www.ameripolitan.com and are eligible to be nominated for the 2016 Ameripolitan Awards which take place in Austin, Texas on February 16th. If you would like to nominate us, simply send an email to info@ameripolitan.com and paste in/fill out any of the categories below. Our category is Honky Tonk! This entry was posted in awards and tagged ameripolitan, Austin, awards, Detroit, music, nomination, Texas. Bookmark the permalink. 2015 Pure M Awards Nomination! Best International Act! 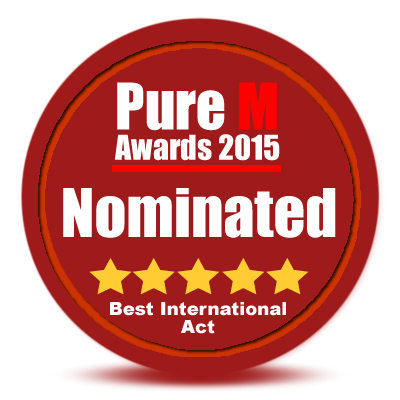 We are very excited and honored to be nominated for Best International Act at the 2015 Pure M Awards! All acts nominated will go through a judging process by top Irish industry heads and members of Pure M Magazine staff. The nominated list will be shortened down to a finalists list and each finalist will be invited to the live award show. Click here for the full list of nominees! This entry was posted in awards and tagged awards, Bands, international, ireland, music, nomination. Bookmark the permalink.